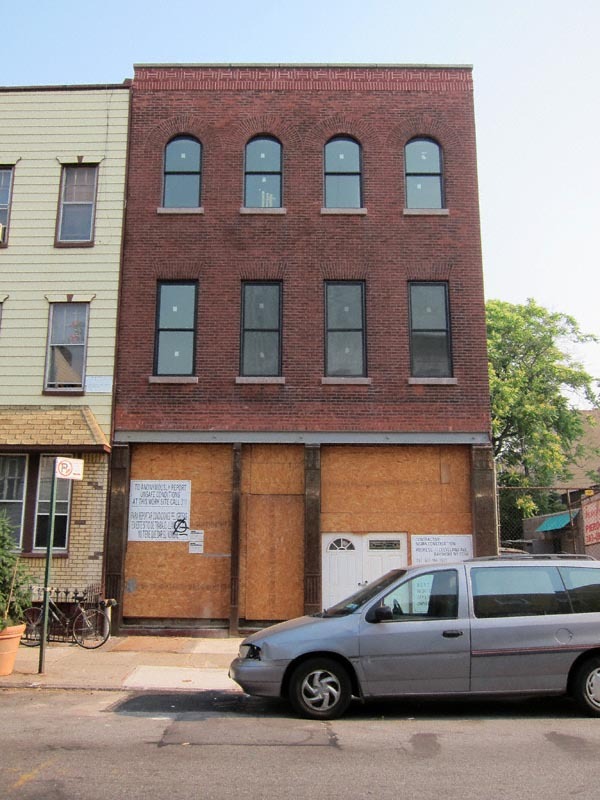 I’m writing to let you know about 155 Freeman, a newly renovated carriage house in Greenpoint. It was announced this past week that the building will house an arts-and-culture venue, opening doors later this summer. Photos and a walk-through of the space are available upon request. Feel free to write or call for further information. Needless to say I was ALL OVER M. Russo’s offer and will be taking a walk-through of this space early next week! In the meantime here is a video from this organization’s Kickstarter page. Enjoy!